12 Best Coffee Alternatives For Your Inflammation - Real? →Coffee Alternatives For Your Inflammation – Best Ways To Get Energy? Not cool! You’re tellling me I have to put down my cup of coffee just because you say so? Quiting coffee is UHH! Just the worst! *But ATTENTION:* You have to understand that coffee can reak havoc on your body, for your lower back pain, and did I mention it just utterly feels the worst? BOY OH BOY, how could you image living without coffee in your life? Well don’t get all emotionally cluttered just yet, I have some GREAT news for you that will still let you wake up every morning, every lunch break, evning or night, and still enjoy that fresh brewed cup of coffee. You see, I can’t thank alternative medicine enough, and I’d be a little suprised if you haven’t gaven it just the tinies fraction of praise. What If I told you that alternative medcine has made it possible for you to still enjoy your coffee, but with far greater healthier options? SAY WHAT!? Coffee is not supposed to be consumed with beautiful herbs, and visually appealing chemicals, its about the grit, but hold onto the wheel. According to the Califronia Institute of Integral Studies, there are much far better alternatives to the coffee we’ve come to know and love, and will not leave you with post-jitters from your monring to night time. The memory of your cofee taste buds will not fade away with this alternative herbal coffee. 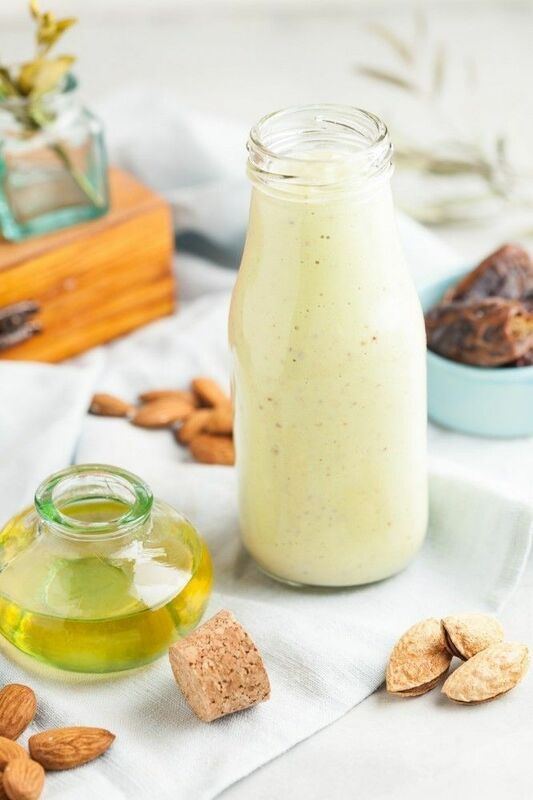 The reason I say this is that herbal compliments try to replicate the taste of coffee, and with more of a nutitional boost and with nuts inside kind of twist. HEY, It might not be coffee, but I’m sure if you give it a try, you will not regret it. How do we go from coffee to coconut? The two can’t possible blend well right? Well, you’re right, so we’re diverting on a tangent for a second, because this one really shines! 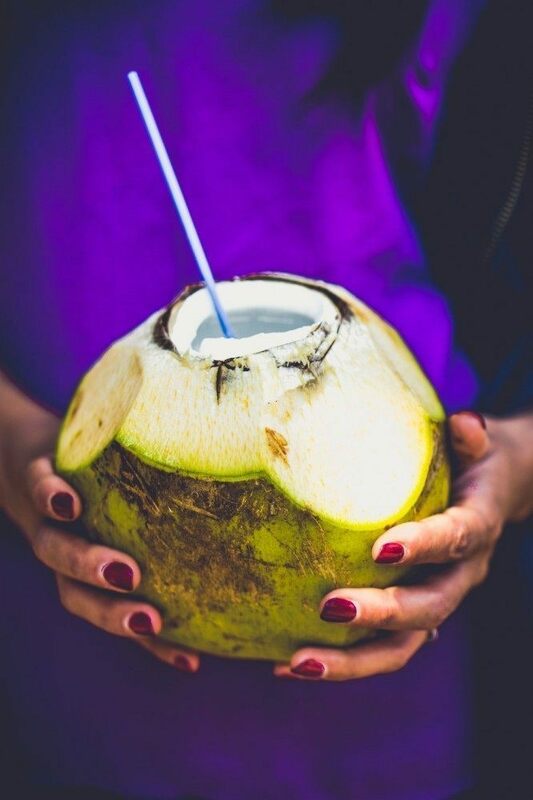 Coconut will boost your potassium level 5X more so than you would find lets say in a regular energy drink like a Gatorade. And Potassium along with the Coconut water will help boost your body’s cardiovascular system, and there are tons of more benefits like an improved digestive system, reduced blood pressure, and many more things that I just will not bore you with. 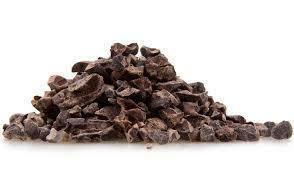 YUMMY, I love me some chocolate, do you? You’re going to love this one, but let me tell you, chocolate milk it is not.Rather so, if you’ve had cold-brewed coffee, then you will most definitely not have any trouble trying out this Smooth and REFRESHING luxury that has way less caffeine than coffee. Plus, you’ll fill Right into your day comfortably without having to worry about your inflammation springing up or getting worse. 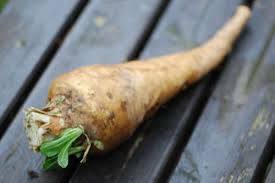 I won’t hold you out much longer on the most closest and relevant one to coffee, and that is chicory root. If you must, and have an obsession with a coffee routine, then this will do the trick. 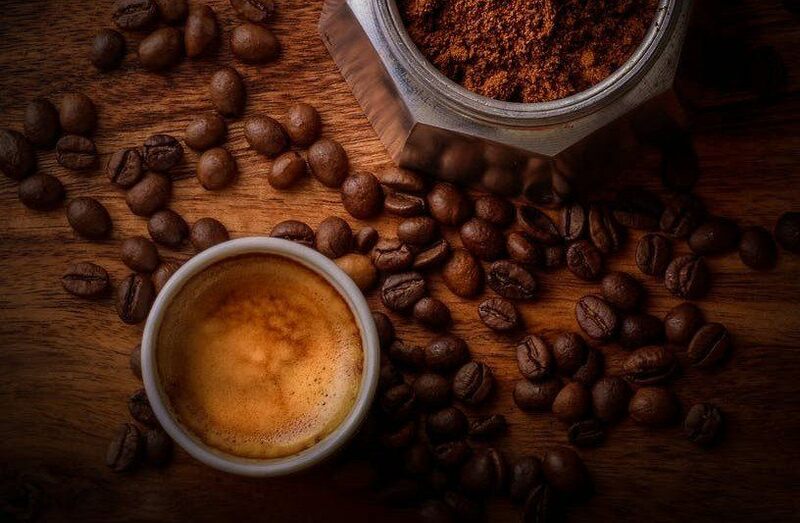 The root of the coffee plant is roasted, grounded, prepared almost exactly to coffee, but it also contains a high concentration of fiber called Inulin, which will improve your digestive system. So what do you think? 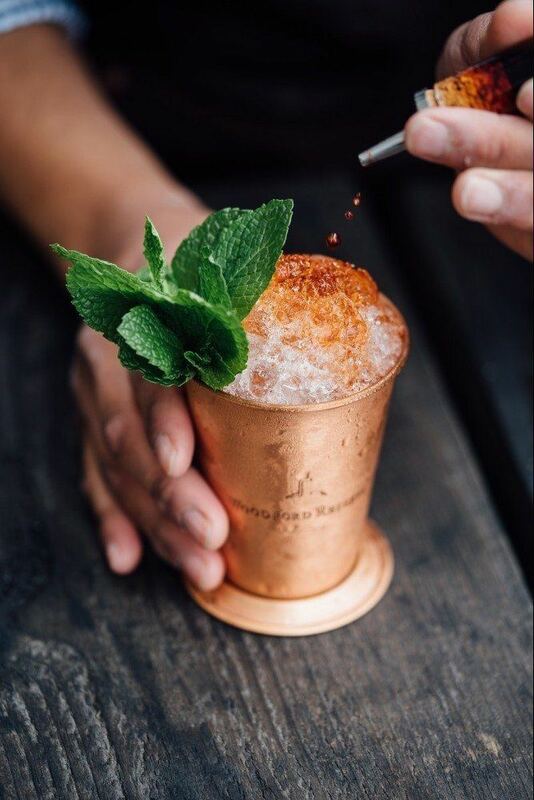 Its similar taste, and preparation gives it the closest edge to the real thing! We’re crossing borders, dotting our’s “I’s” and heading as far back to the Mayans of Mexico. 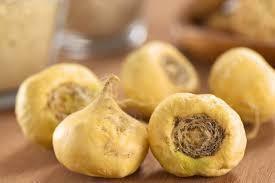 Women have been serving their partners Maca to increase their Libido. “I AM IRON MAN”….Not the song, but you need to suit up your brain for every and any battle you are going to encounter in your day. Without it, your brain will not get the proper oxygen its needs to help you power through your day, or that afternoon slump that’s got you feel some kind of way. 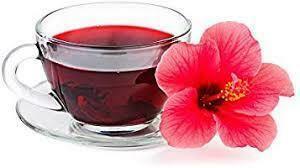 Hibiscus tea has a higher percentage of Iron concentration, and Thiamine, which if you didn’t know already, helps convert your food into energy – sort of like what photosynthesis is to plants, your body so desperately craves it, and it could be right this very SECOND. This is what I like to call the coffe of many South Ameriacn, and south amaerican countries. 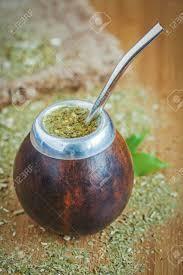 Yerba Mate has less than half caffeine of what regular coffeee has. 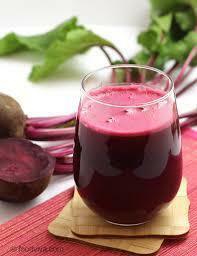 Plus it has a strong antioxidant and mineral profile. No, Not Beetle Juice, I get the funky feeling too when I hear it. Beets are widely loved by farmers, and many sports teams, and the reason that is, is because studies show that beet juice will regulate oxygen, and increase your stamina during your exercise. This is a really good thing for your back, and I Highly Consider that you take part in like I’ve come to do for my workouts. Do you have nerve pain, Sciatica just crawling back and forth, up and down your spine? 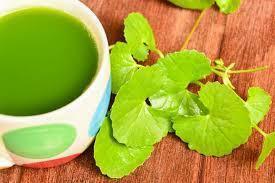 The best short and long term fix to that will be Gotu Kola, a derivation of Tea. It’ll soothe your nerves, so that you can feel all restored and back to your hoppy old self in no time. You have the chemical compounds of Triterpenoids to thank for, and studies show that it will reduce anxiety and produce a greater mental clarity. And contrast to the Highs and lows you get from coffeee, you will get a constant and balanced energy throughout your day. You heard that right, Delicious calling. Lets get real now, its really not a drink but you can easily blend it into one. Bananas have an extremely high and considerate amount of amino acid that’s called tryptophan, which your body will use to make serotonin-you know, the Happy transmitter in your brain that cause you to feel pleasure. Combine this with carbohydrates and you get a high dose of energy in your day to day life, guaranteed! That’s it for now guys, I’ll be back to add more, but in the meantime if you want to check out the best natural remedies for healing Back Pain, make sure you head over to check out the article here.